Please fill out the following information to start your hotel reservation process. A member of our team will be in contact with you within 24 business hours. Submitting this form does not confirm your reservations, but is a request to secure a room under our negotiated rate. By submitting your hotel booking through our site, you must abide by the hotel’s cancellation policies. 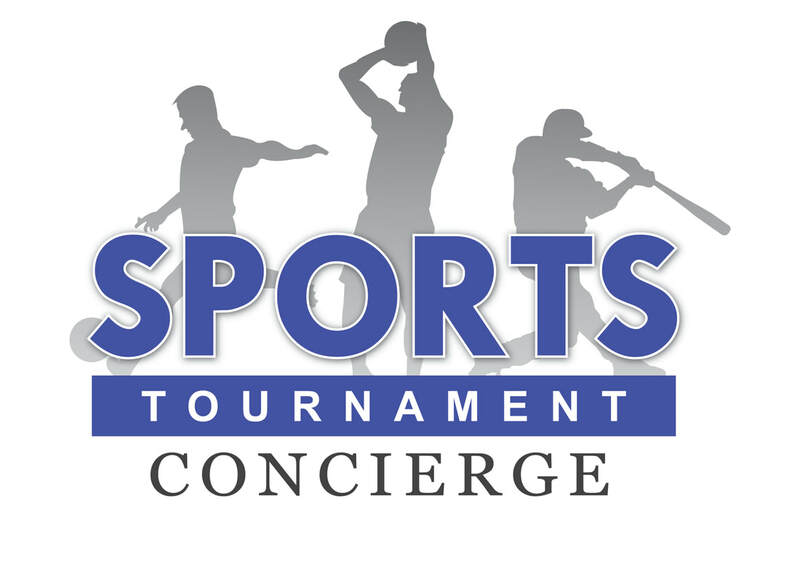 PGD nor any booking partner, including but not limited to Sport Tournament Concierge is not financially responsible for any additional charges outside the hotel room rate and tax associated with the reservation.